At long last we can go public on what the Lab Without Walls team have been up to in the last 12 months. Thanks to the American Society for Tropical Medicine and Hygiene, the story of the field portable molecular lab is now in print. The story so far, that is. The Lab Without Walls is a collaborative, not-for-profit organisation (Lab Without Walls website). 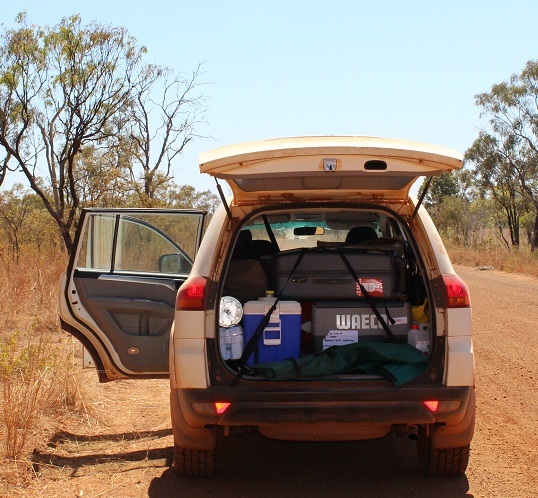 We welcome active participation from health professionals and lay people who want to help strengthen scientific support for health care in remote, rural and regional communities. For those with access to the American Journal of Tropical Medicine and Hygiene, the guts of the story can be found in two table and a map. The map provides a snapshot of where we’ve taken the Lab Without Walls. The summary of what we’ve done once we got there is in table form. So are the lessons learned. Scientists, epidemiologists and pathologists who work in large clinical labs rarely enjoy these challenges. Deploying a field lab is no mean feat. A lot of planning goes into each expedition. You may find the additional details on the website useful. So, if you’re planning a public health or diagnostic laboratory response to emerging infectious diseases, we’d be grateful for your critical feedback.